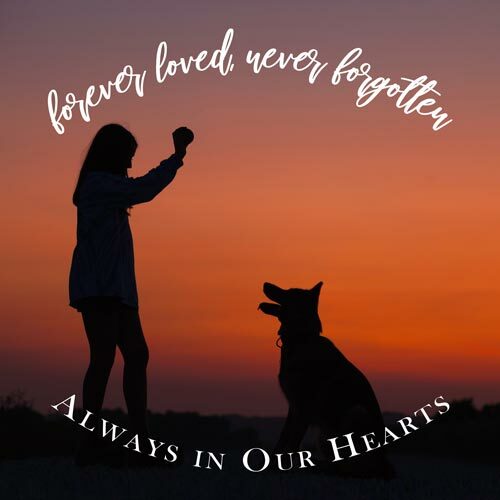 Whether you are looking for some comfort after the loss of your friend, choosing what to inscribe on a pet urn or headstone, posting of your affection for your pet on social media, or creating a memorial tattoo or keepsake, you’ll find the perfect pet loss quotes and poems below. We’ve broken down each type of quote into helpful categories. 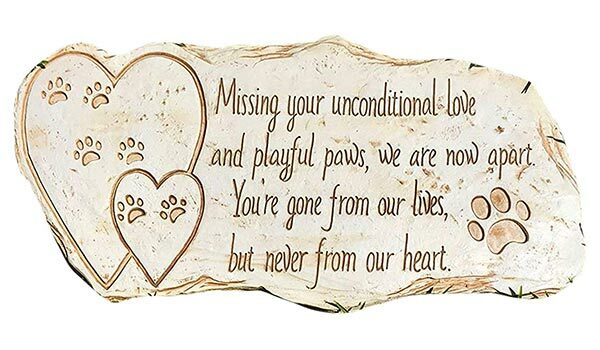 Read on for the perfect memorial quote, poem, or phrase to honor your beloved pet. 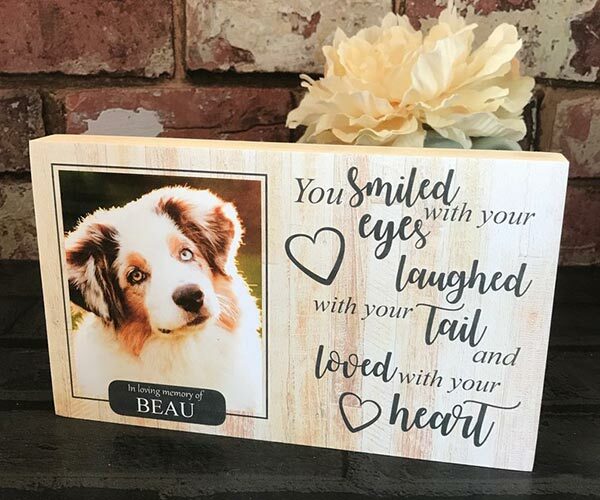 Pet epitaphs are brief quotes that are typically used on a pet urn, headstone, gravestone, garden stone, sympathy jewelry, or pet memorial tattoo. 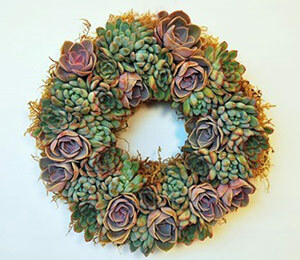 It’s a way to introduce the name and dates while implying that the pet is no longer with us. 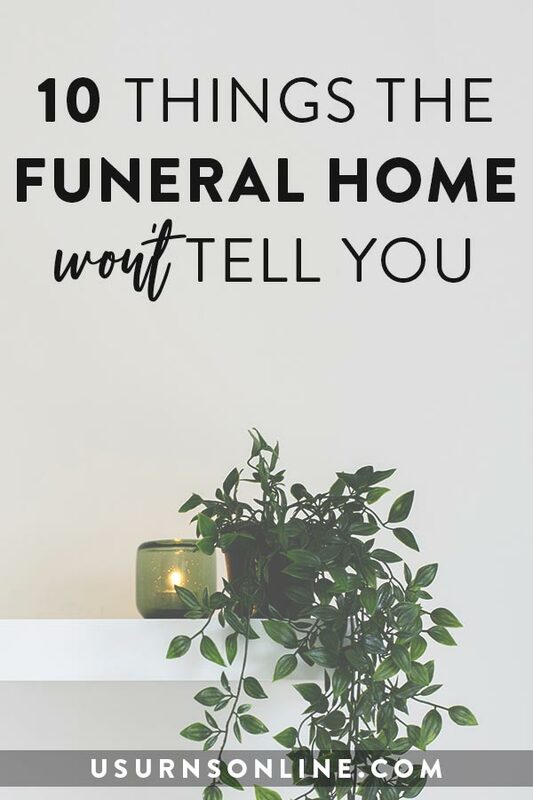 Here are some examples of pet epitaphs and inscriptions, from popular standards to unique and creative ideas. 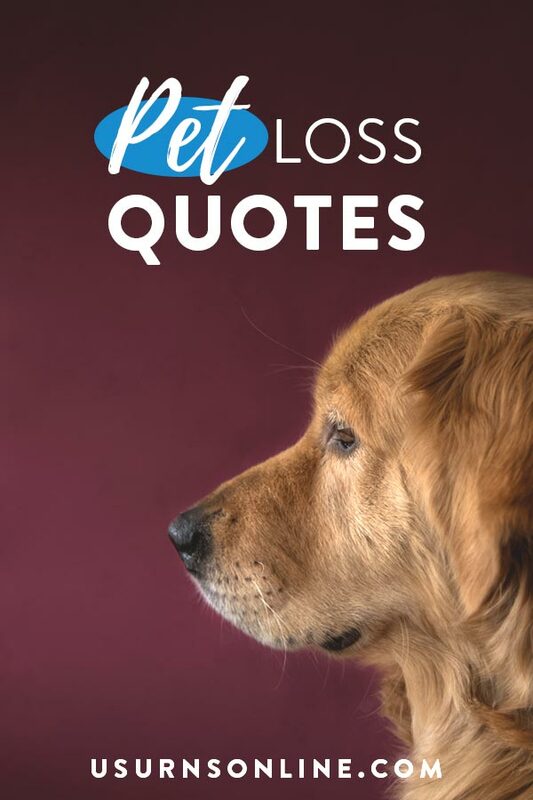 Here are some short pet loss quotes that you can read or use for a memorial tribute. 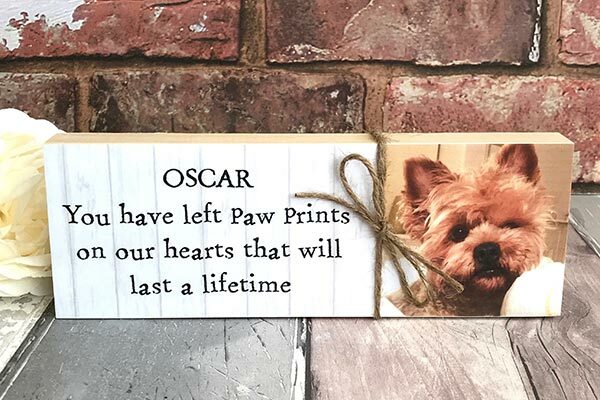 Many pet owners love this pet memorial stone, which is engraved with the pet’s name, dates, photograph, and a short quote like one of the ones featured below. You can also get plaques, mugs, coasters and more custom engraved at Northwest Gifts. Dogs are rightly called man’s best friend. The love and companionship of a faithful, devoted dog is unlike any other relationship in the world. It’s a special privilege to have known and loved a pet like this. Here are some of the best dog loss quotes that try to convey what we feel for our beloved pups, and how they feel towards us. Cats are dear friends in a very special way. They tend to maintain their independence, but deep down we know it is just an act. There is nothing so cozy as snuggling up on the sofa with a soft pillow, a warm blanket, and a purring kitten. Here are some of the best cat loss quotes to help you in your time of grief. Poetry can move the soul where mere words do not. These simple poems may not be highbrow art, but they address the loss of a pet directly and with gentle pathos. Where you would lie and sleep. Is mine to always keep. My heart… it needs to mend. take with you this… I loved you best. For Christians, God is our source of comfort in times of trial, grief, and loss. His word encourages us and supports us even in the midst of grieving for a beloved pet. Here are some Bible verses to reflect on as you mourn the loss of your pet. 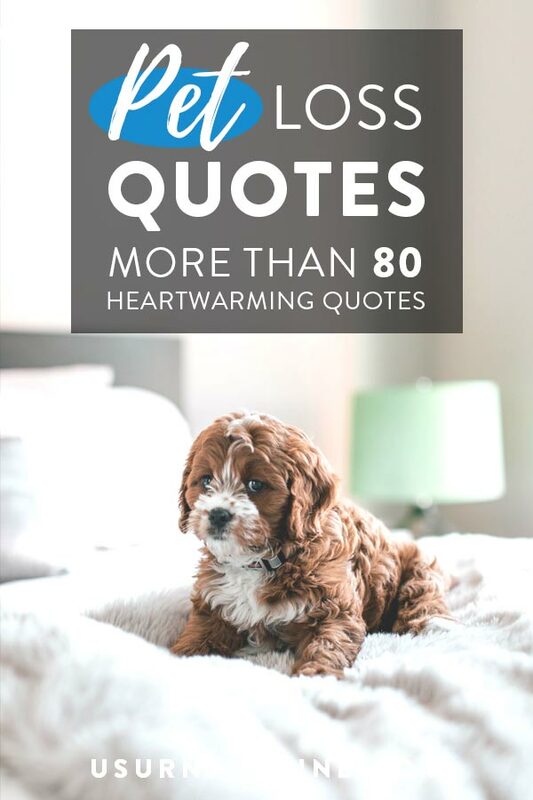 Below you’ll find some interesting an encouraging Scriptures about animals in general and about grief and loss in particular. 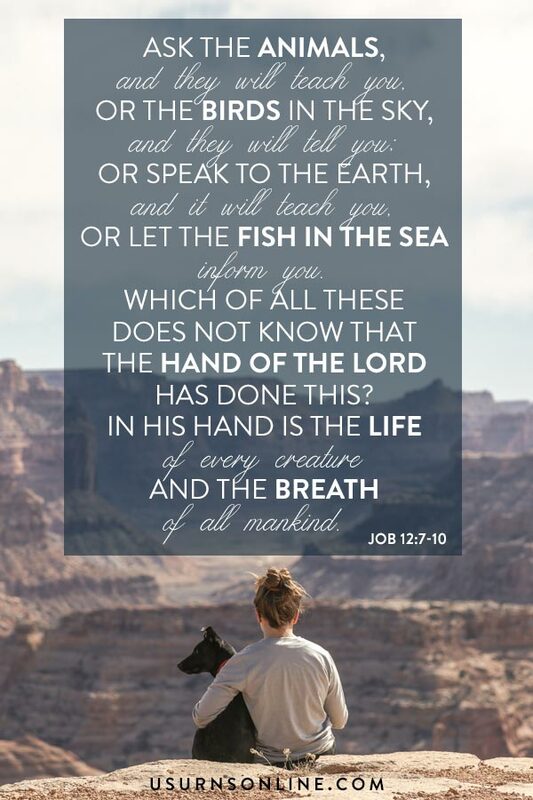 God has always shown care for his creatures, from entrusting their care to mankind in the opening verses of the Bible, to laws regarding the proper treatment of animals, and all the way through to Revelation where “every creature” joins together to praise and honor the Lamb of God. May these Scriptures about animals provide insight and encouragement to you during this difficult time. While the Bible doesn’t specifically address the death of a pet, God’s Word does provide encouragement and hope during times of trial. May these passages be a balm for your soul as you grieve the loss of your dear pet. Sometimes you just need a phrase to warm your heart and draw your mind back to all the happy memories you shared with your pet. 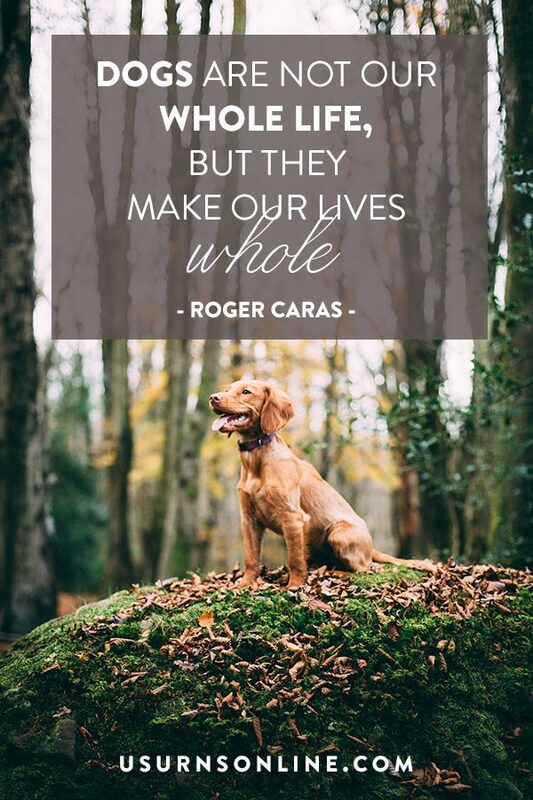 Here are some of our favorite heartwarming pet memorial quotes. so many years of our own lives. 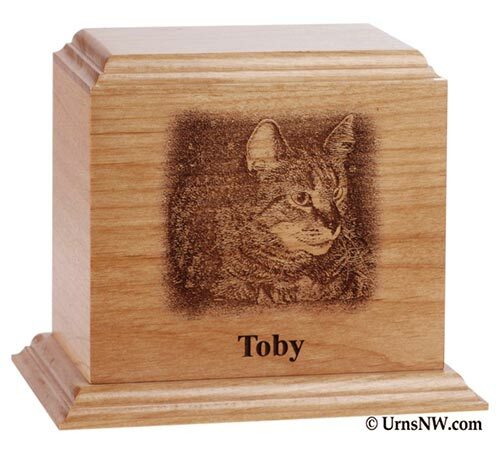 When you’ve lost a beloved pet, it’s natural to want to memorialize them in some way. 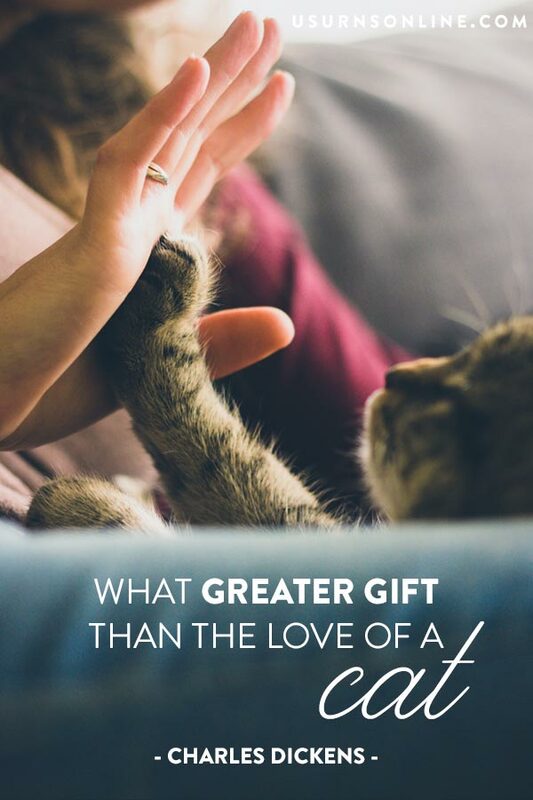 This honors both the pet and the relationship you shared. 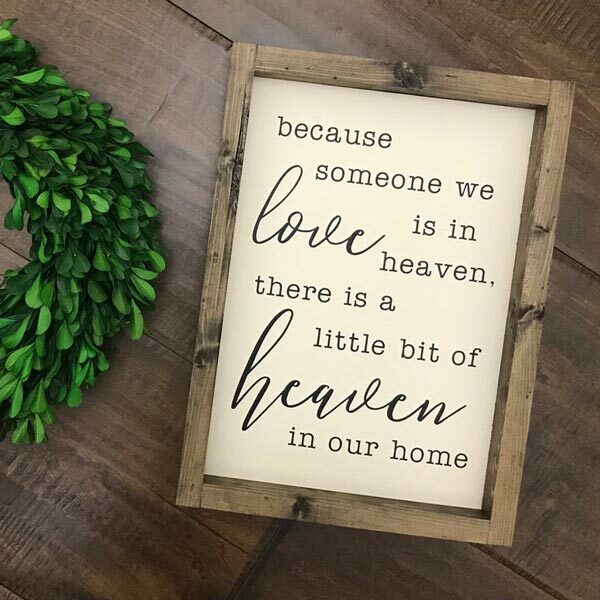 Many of the pet loss quotes above can be used to personalize a memorial plaque, photo album, or necklace. 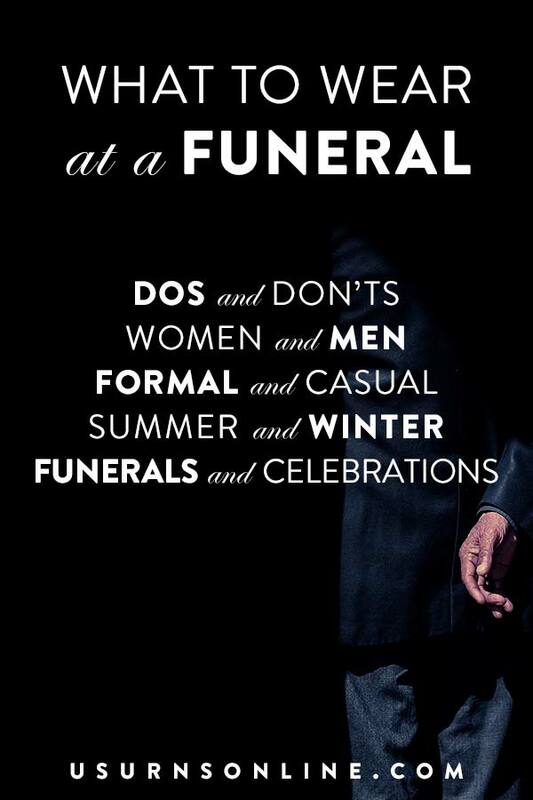 The quotes can also be engraved on many beautiful cremation urns. 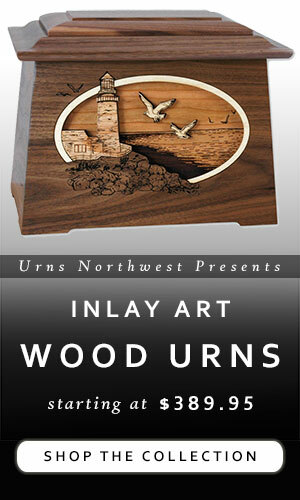 At Urns Northwest we have many gorgeous and high-quality pet cremation urns. 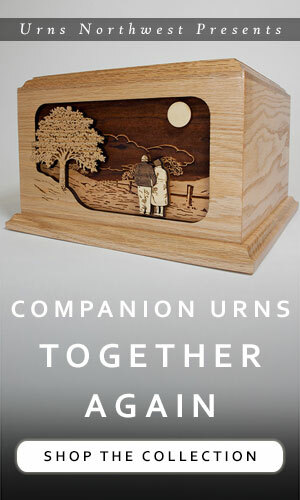 If you’re looking for a special cremation urn that you won’t find anywhere else, check out our collection of pet urns.